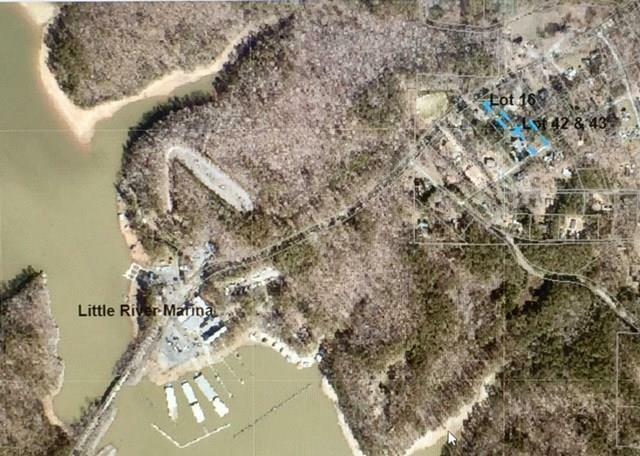 Walk to Lake Allatoona and Little River Marina. 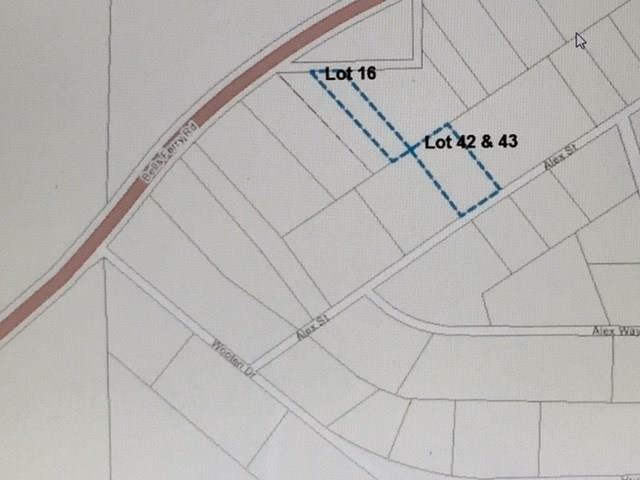 Affordable level lot for building new small home. County will not allow campers/RVs. County will work with someone on approving a smaller home/mobile to place on property as it does not meet today's setback/septic requirements. 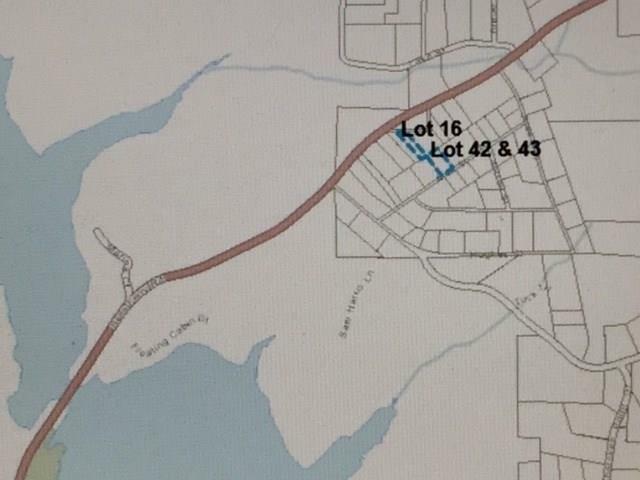 The lot is between mailboxes #7492 & #7532 on Bells Ferry Rd. No sign. Lot is wooded with no improvements.